Read more about How to get bundle label from entity? How to get HTML from drupal 8 renderer array ? How to convert Render array into HTML output code ? Help you control your Path Finder sort files/folder order. More information and example will post in next article. 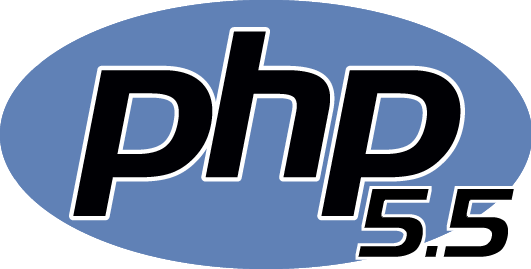 Beginning in Virtualmin 3.99, Virtualmin allow you install multiple version of PHP with Software Collections. 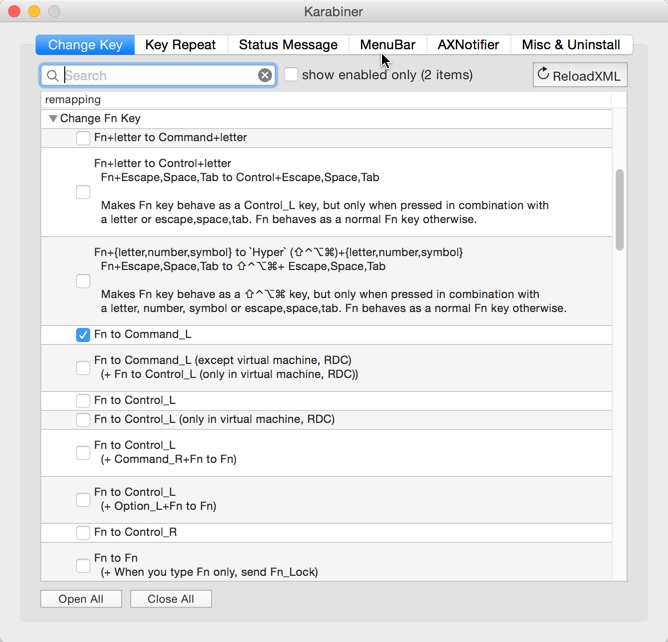 Just moving to MAC OS and have problem with fn key when using Windows keyboard, fortunately there is a free application called Karabiner help you can swap fn and command key. Some hosting problem with Drupal .htaccess symlinks, default Drupal use "Options +FollowSymLinks", you need change it to "Options +SymLinksIfOwnerMatch" to resolve the issue. Change .htaccess at root of Drupal folder, files folder and temporary folder to fix them.